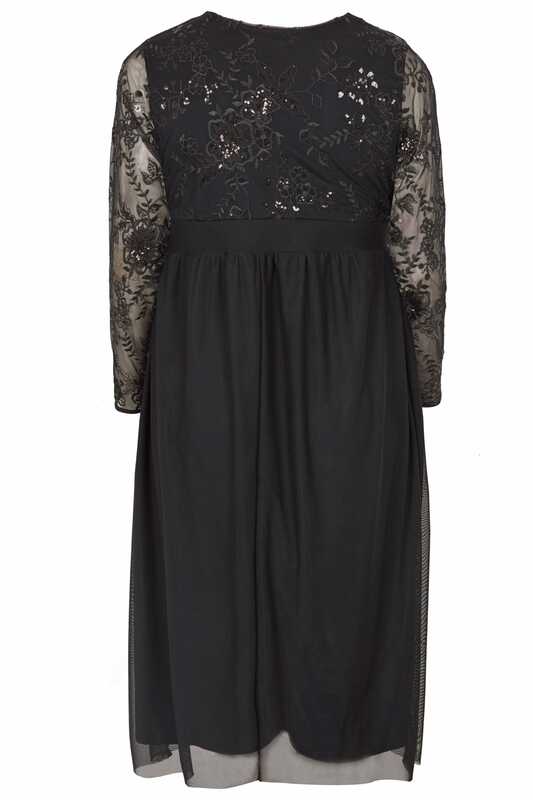 A front-runner for party season, this stunning dress is the perfect special occasions option. 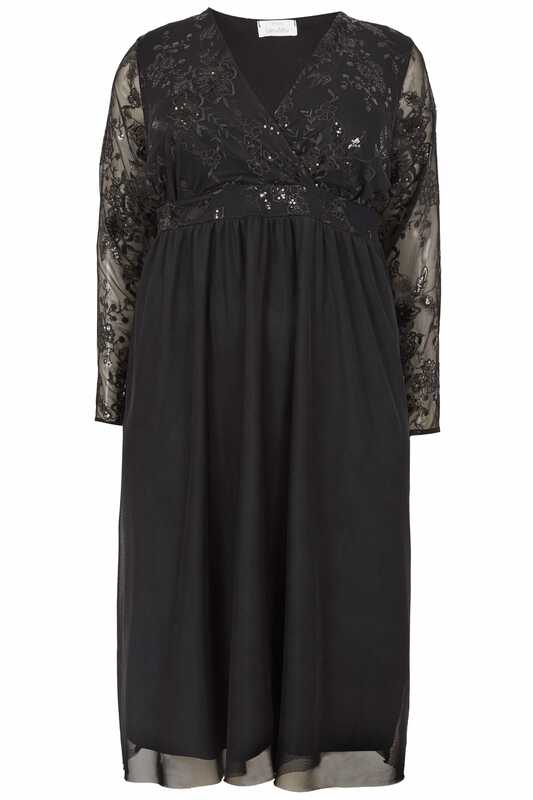 A style sure to steal the limelight, it showcases glistening sequin embellishments and elegant floral lace detailing. Partner with your favourite heels and a simple box clutch for after-dark appeal. 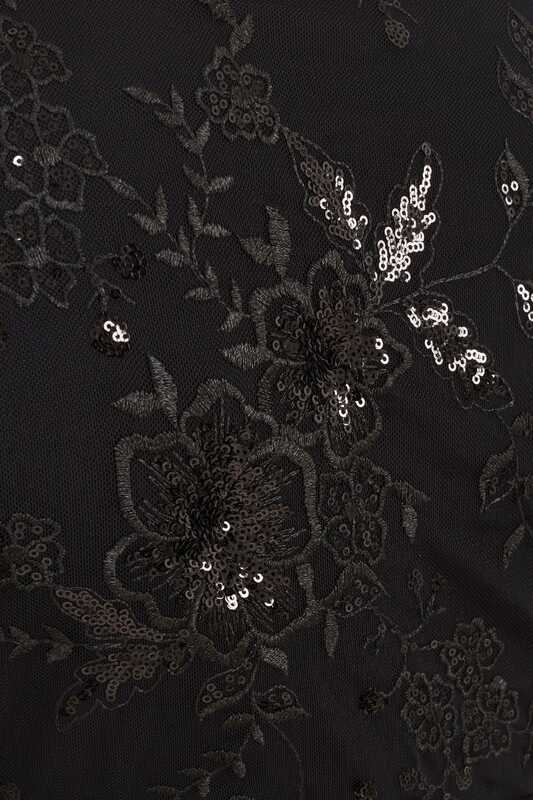 It's your time to shine in this timeless dress.